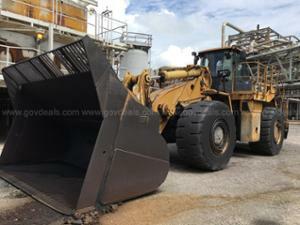 Description:Used 0 Kohler 60 for sale - Call with 1,000 miles. 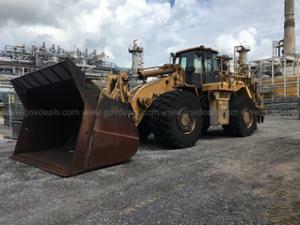 Online Auctions #10042-27 (Ends 4.29.19) AuctionDeals.com, powered by GovDeals, is the online platform where you can bid on and buy commercial surplus. 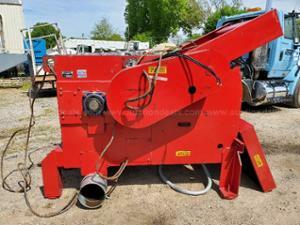 Online Auction for Commercial Surplus - Auction Ends 4.29.19 - To view auction details go to www.auctiondeals.com and "Search For" 10042-27. Click the QAL box and then hit search. 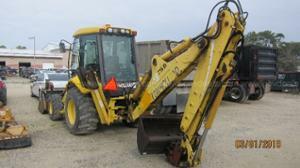 Price is subject to change at any time during ongoing auction. 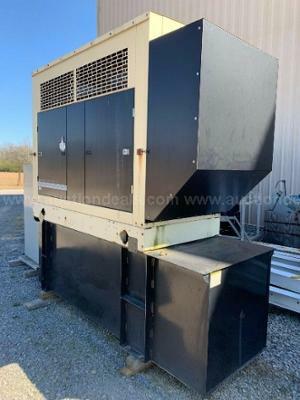 Power System Services LLC Power System Services specializes in diesel and natural gas generator sets in size of 30kW to 2000kW. Power System Services is your one stop generator shop. From routinely services to engine overalls, you can buy with confidence requesting a personalized load-test report for your generator. 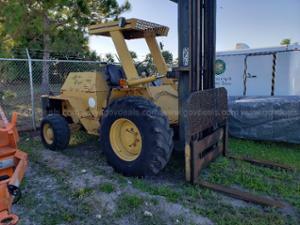 BRAND: Kohler MODEL: 60RE0ZJB ENCLOSURE: Sound Attenuated ENGINE MODEL: John Deere 4045TF270 FUEL: Diesel COOLING: Mounted Radiator RATING: Standby PHASE: 3 VOLTS: 480 WEIGHT: 6,500lbs DIMENSIONS: L/W/H 99"X40"X115"